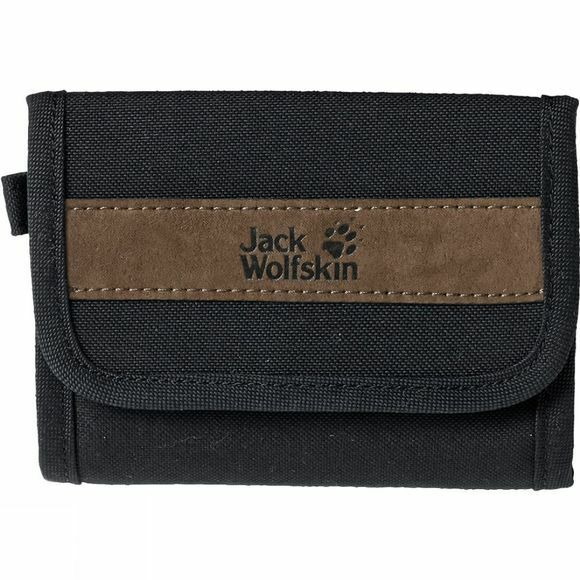 The vintage-style Jack Wolfskin Embankment Wallet offers plenty of space for bank cards, identity documents and money. It includes a double compartment for bank notes. And a transparent compartment designed to take your driving license or bus tickets.